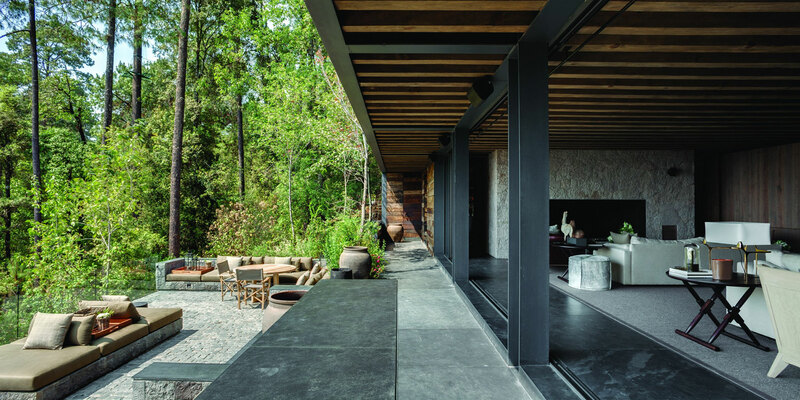 This exposed living and dining area in the hills. 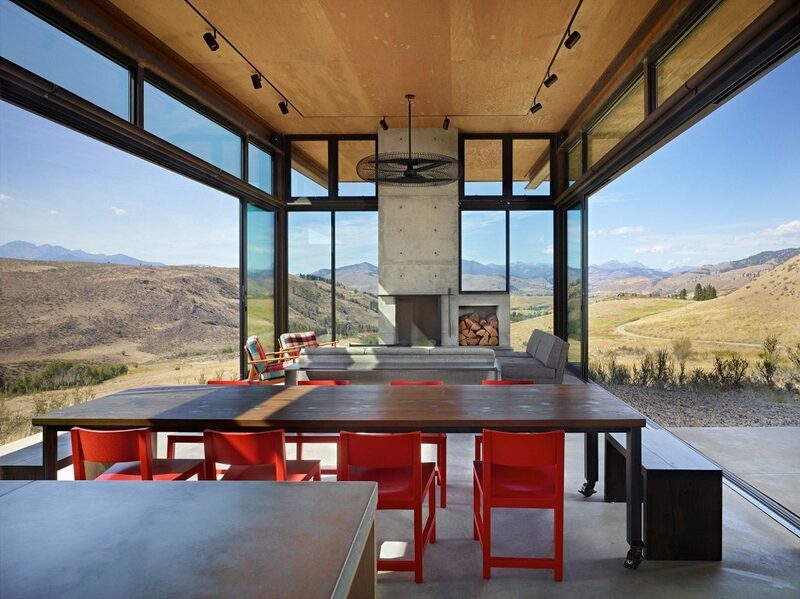 Give it up for the Studhorse House by Olson Kundig, located in Winthrop, Washington. This outdoor room with a fireplace, sliding barn door and majestic mountain view. 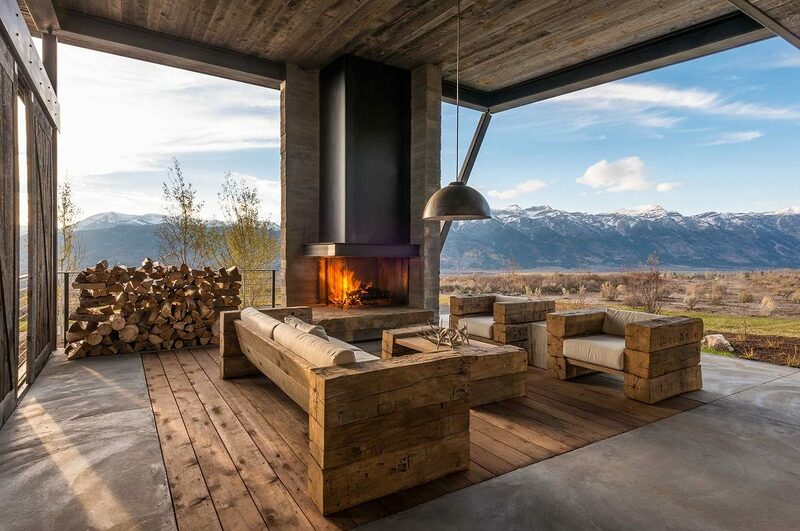 Located in Jackson Hole, Wyoming. 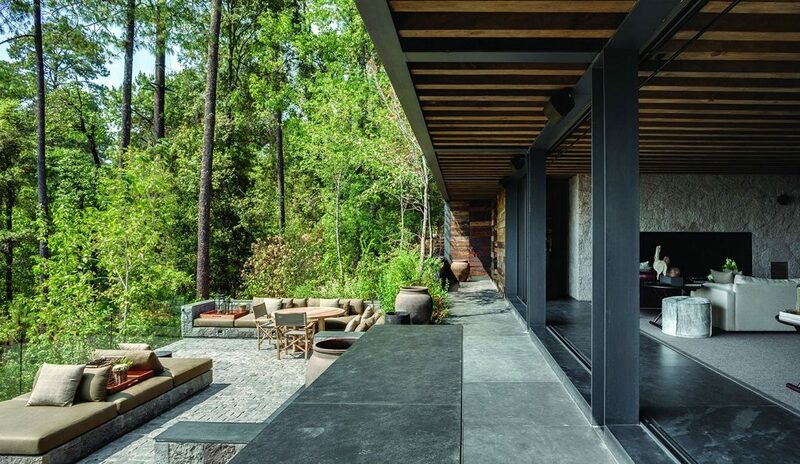 More pics and info. 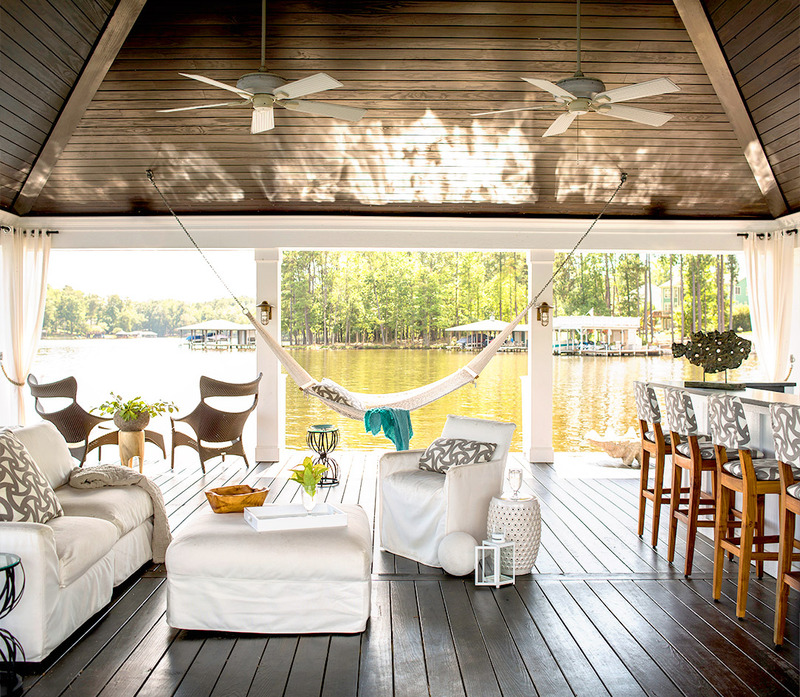 This lakeside lounge in North Carolina. This open-concept living space with sliding window walls. 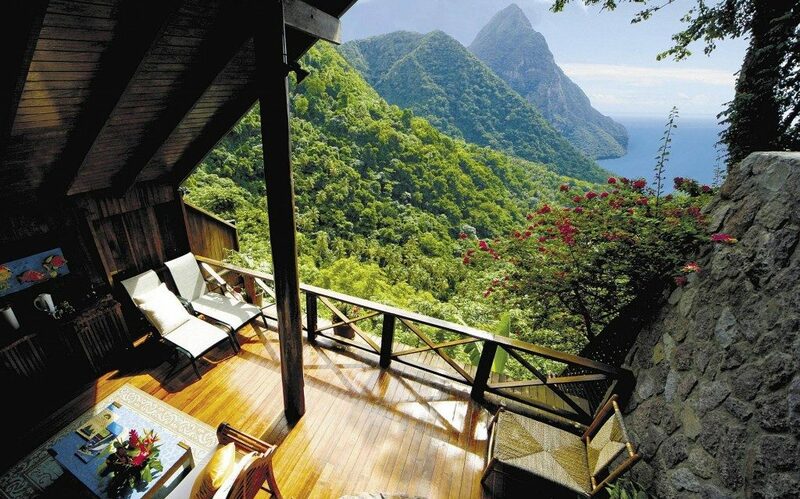 This cozy alfresco living room. 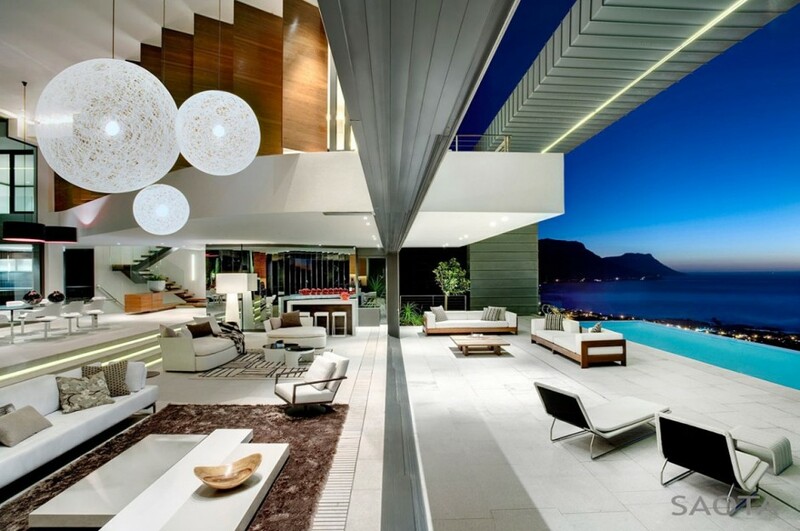 Part of a sprawling single-family residence in Cape Town, South Africa. 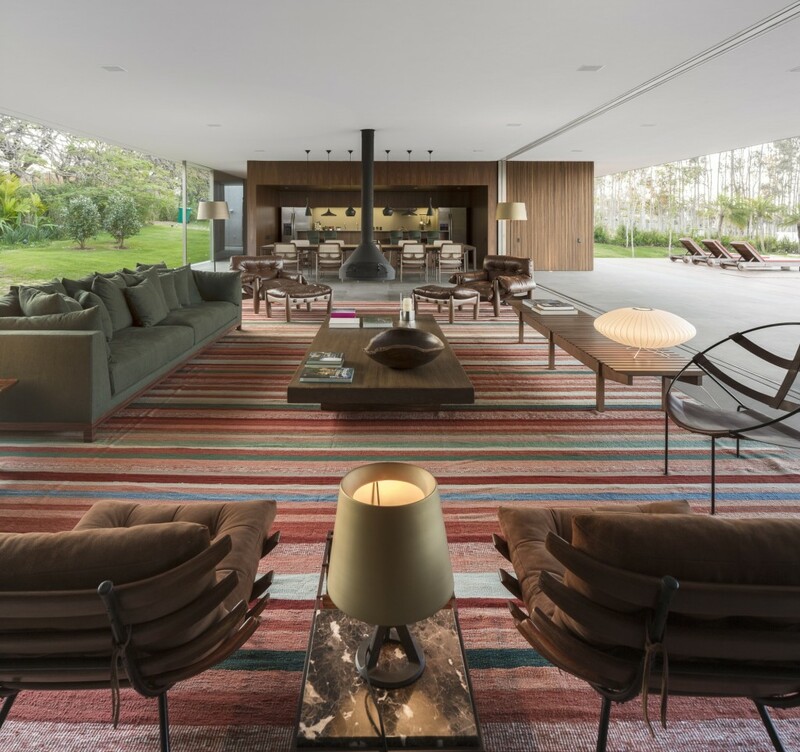 Part of the Lee House in Sao Paulo, Brazil. 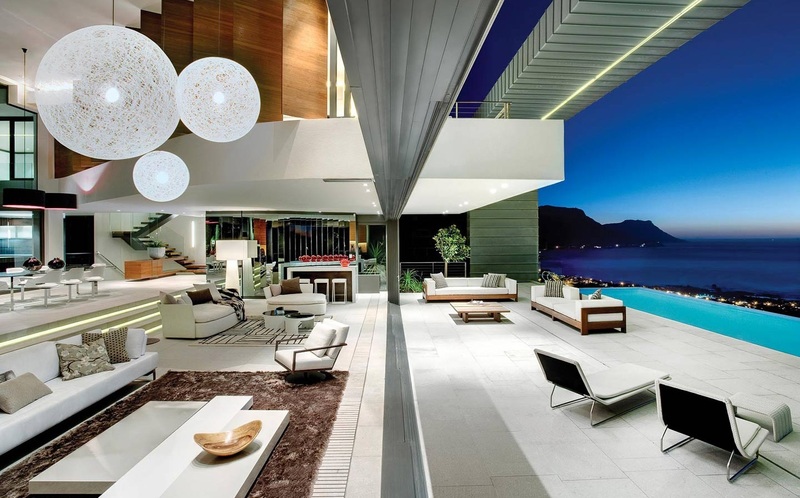 This indoor-outdoor living room and patio. 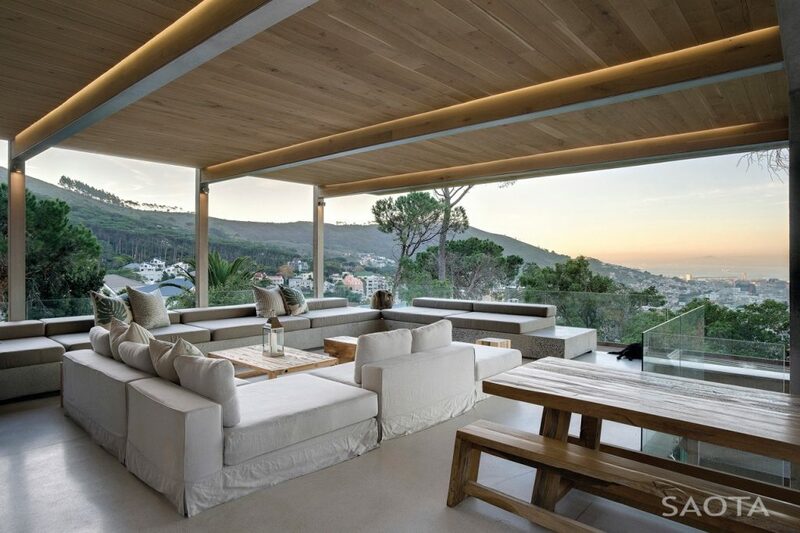 Located in Cape Town, South Africa, this coastal mansion was designed by SAOTA and OKHA Interiors. Try not to track sand everywhere after bathing. 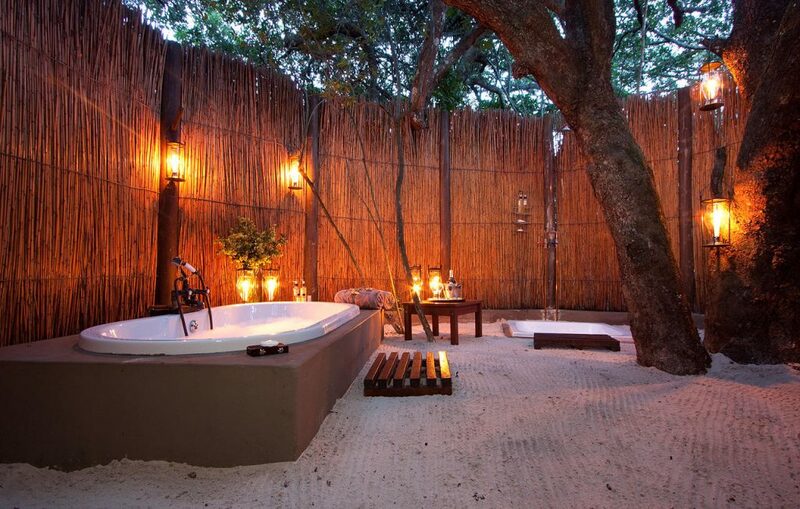 And this lavish latrine in Hawaii. One of six bathrooms at Hale Ku Mana in Honolulu, a 10,056-square-foot private residence that was recently listed for $13.5 million. 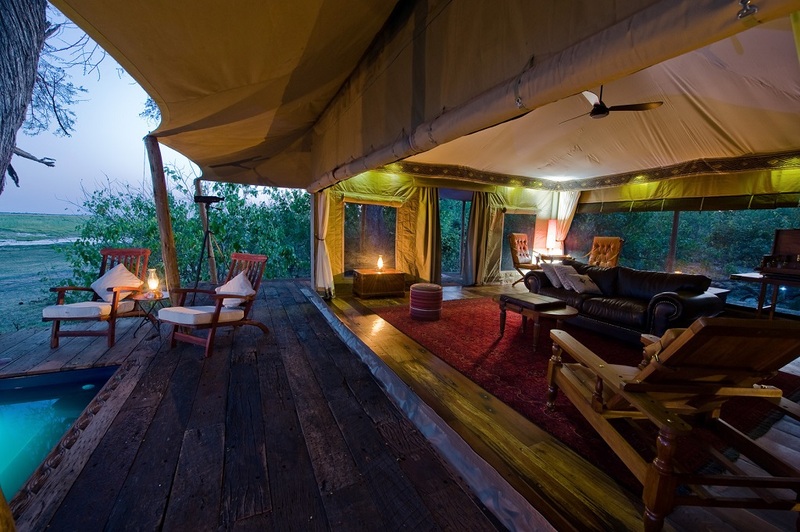 This rugged rec room and outdoor lounge in the forest. 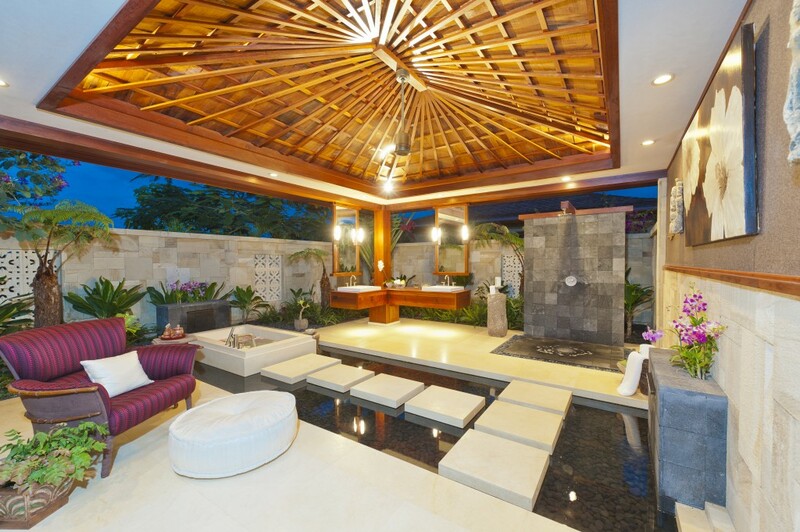 This beach side villa in Mexico. 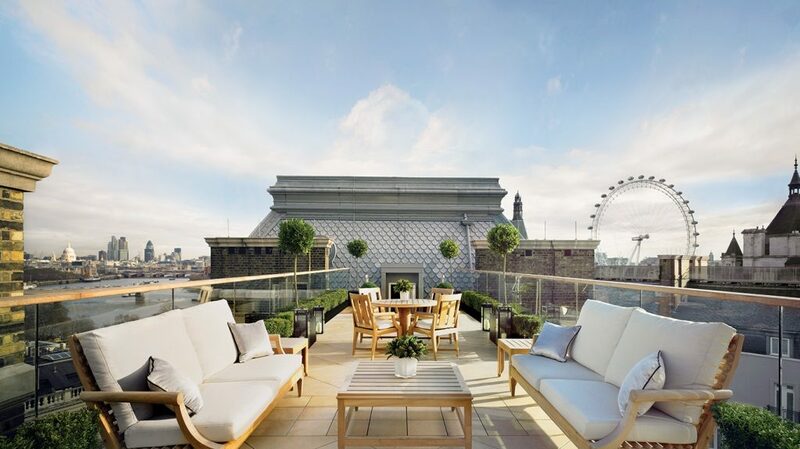 One of many luxurious amenities at the Musician’s Penthouse in London’s Corinthia Hotel. 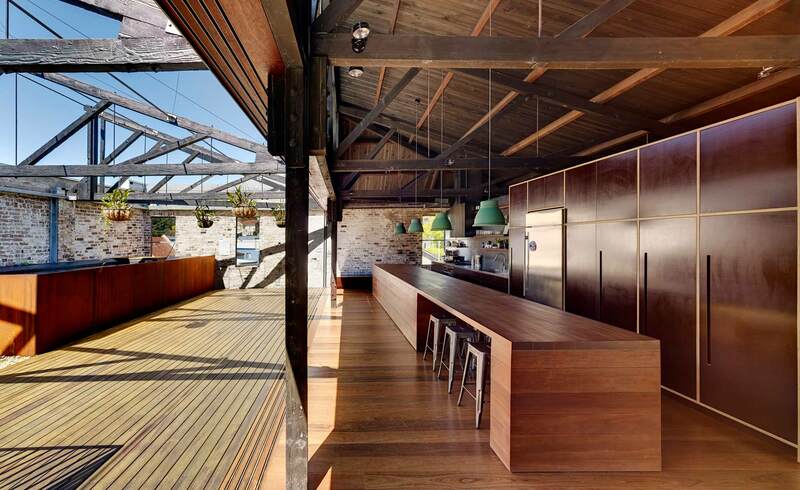 This exposed kitchen and rooftop deck in a converted warehouse. 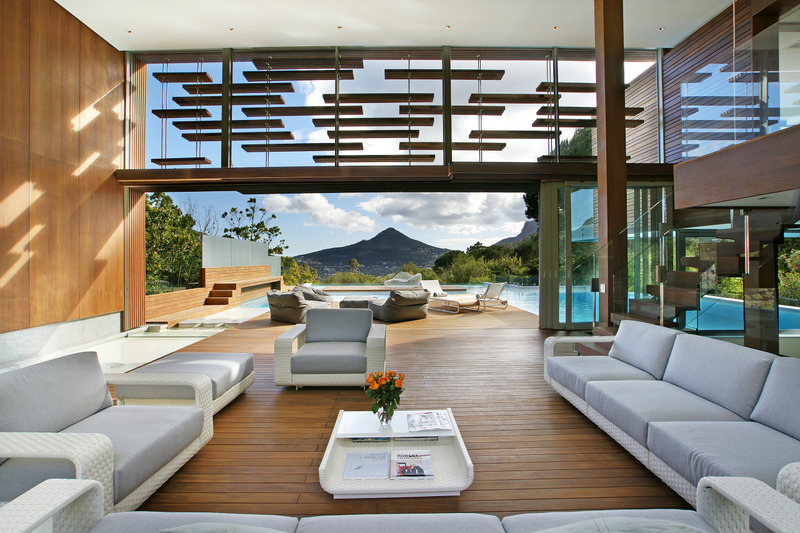 Located in Sydney, Australia. More photos here. 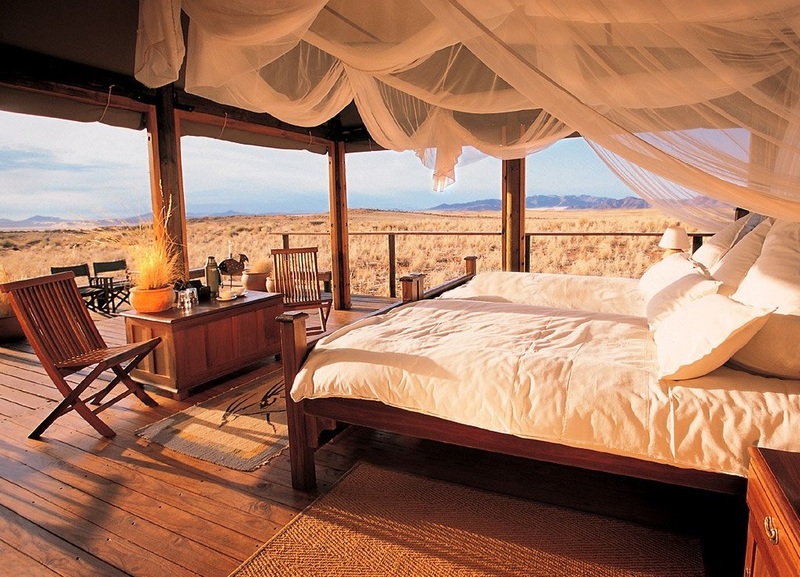 Part of the luxury Zarafa Camp in northern Botswana. 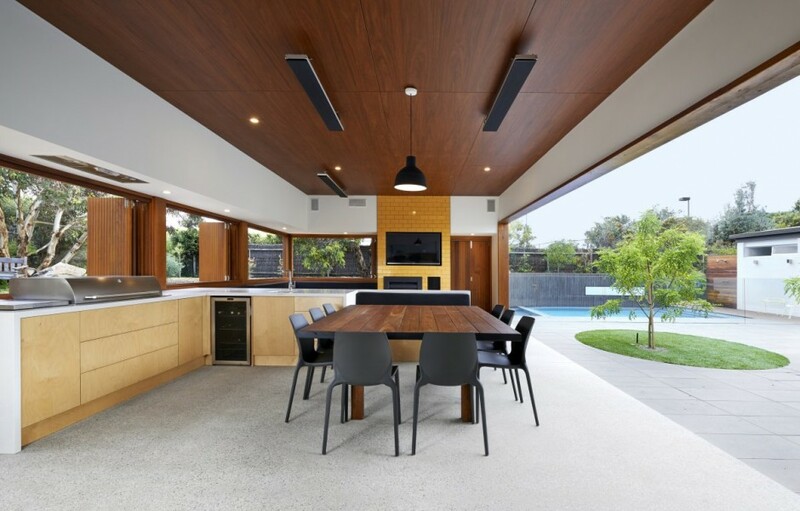 This kitchen with retractable walls and windows. 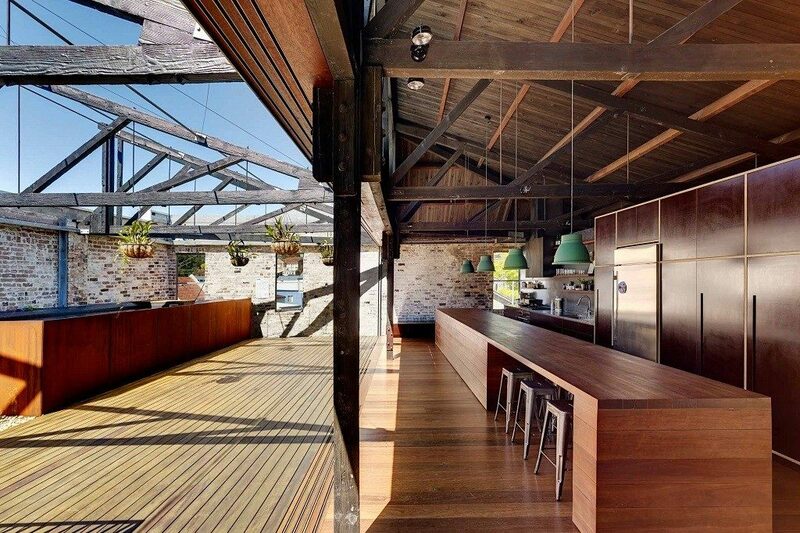 And finally, this exposed loft.